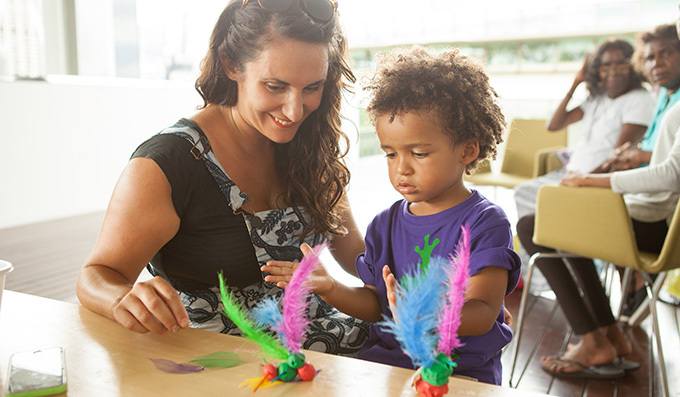 QAGOMA Membership is for everyone. 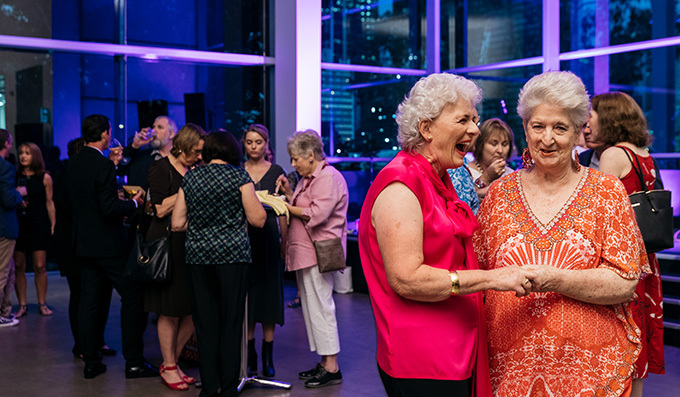 From year-round discounts at the stores, cafes and award winning GOMA Restaurant, to a wide range of programs, events and tours – Members experience the very best the Gallery has to offer. Join or renew today from just $72 and receive a free QAGOMA ticket voucher, PLUS a limited-edition Membership gift. Start saving today with an Individual Membership. Benefits and discounts are available for a single cardholder. Prices start at $72 for concession card holders. Dual Memberships are for two people living at the same address. You will both receive a personalised membership card, a free exhibition ticket or film pass and your own exclusive Members gift when you sign up. Prices start at $114 for concession card holders. Get the whole family involved! 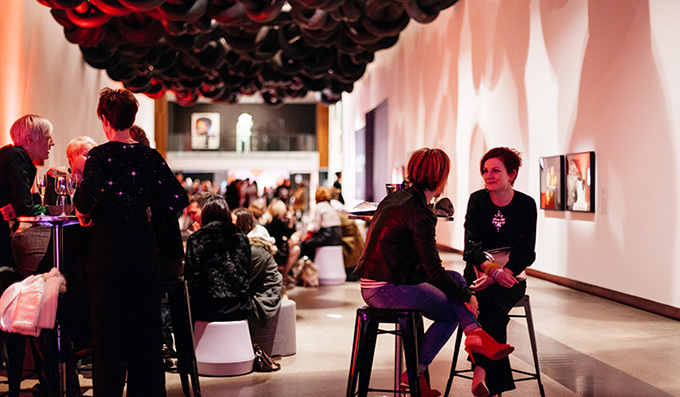 Enjoy a range of exclusive family programs and events, discounts at the Gallery's venues and stores, discounted tickets to exhibitions and Australian Cinémathèque screenings – plus more! *Family memberships are for two adults and their children under 18 years living at the same address. ^Free exhibition ticket redeemable for family entry to one paid exhibition of your choice. To join, renew, upgrade, or find out more, contact the Members office, on +61 (0)7 3840 7278 (10.00am – 5.00 pm Monday – Friday) or join online using the form below. 1. The benefits of QAGOMA Premium Membership are not available at other national and international galleries. The Reciprocal Members benefits and discounts apply only to the standard QAGOMA Membership and programs and benefits vary between institutions. 2. Excluding Up Late events, paid Members programs and other special events. 4. A minimum of two weeks' notice is required to arrange your Premium Access Tour. Membership makes the perfect gift! 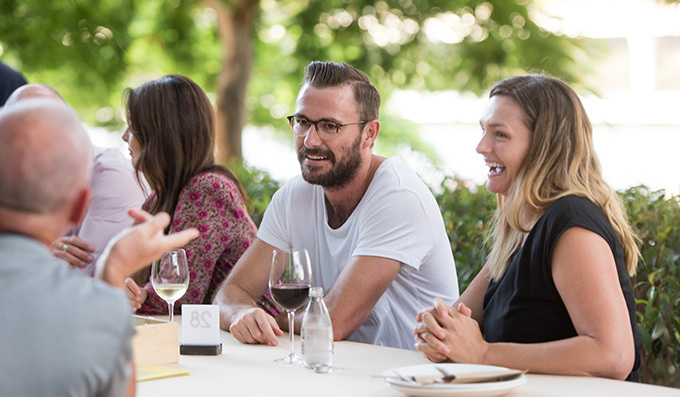 From great discounts at the stores, cafes and Restaurant, to a wide range of programs, events and tours to attend – Members experience the very best of QAGOMA. Purchase a gift Membership online for your loved one today. Prices start at just $72. Current QAGOMA Members receive a 10% discount on every gift Membership. To access your discount please call the office on +61 (0)7 3840 7278 or drop into the QAG or GOMA Store and show your Membership card. Please note the Gallery is able to accept online payment by Visa and MasterCard only. If you would like to make arrangements to pay by American Express or Diners Club cards please call +61 (0)7 3840 7278. QAGOMA Memberships are posted and can take up to 10 working days to arrive. Which events and benefits are of particular interest to you? Which of these titles best describes you? Please note, ten business day are required to process your membership. All information provided on this form will remain strictly confidential and for use by QAGOMA only. For further information please refer to the Privacy & Security Statement on the QAGOMA website. 2 Children's names and dates of birth for Family memberships only. Family memberships are for two adults and their children under 18 years living at the same address. **	Concessions are offered to holders of Government-issued cards for pensioners, the unemployed and full-time students only. Full-time student ID card must be shown. Seniors Business Discount Cards do not qualify for a concession. ** Regional membership is offered to people who live more than 80 kilometres from Brisbane.